It's not until the dishwasher stops working that you really appreciate the hardworking kitchen appliance. After calling the repairman twice in six months to help fix my dishwasher, I realized that I could have solved the problems myself just by cleaning the filter and checking the spinners. 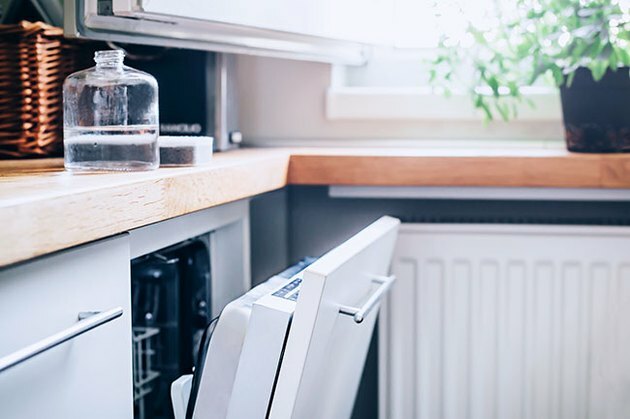 Start giving your dishwasher a deep clean every month to keep the dishwasher running efficiently — and avoid the painful wait for a repairman. Fortunately, no special ingredients or equipment are required. Elbow grease does most of the work with an assist from vinegar and baking soda to disinfect and deodorize. 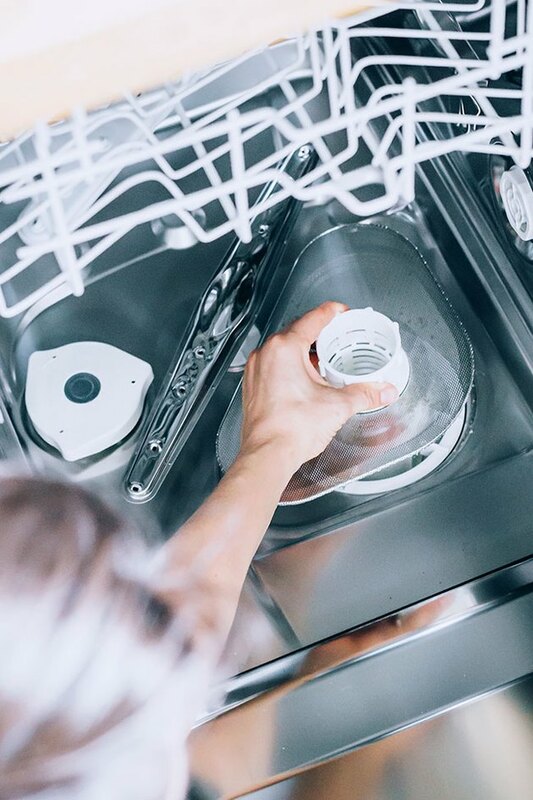 Follow this simple process once a month to prevent a buildup of gunk and germs, and help your dishwasher clean dishes more effectively. Step 1: Clean the bottom rack. The first step in cleaning the dishwasher is to remove the bottom rack. 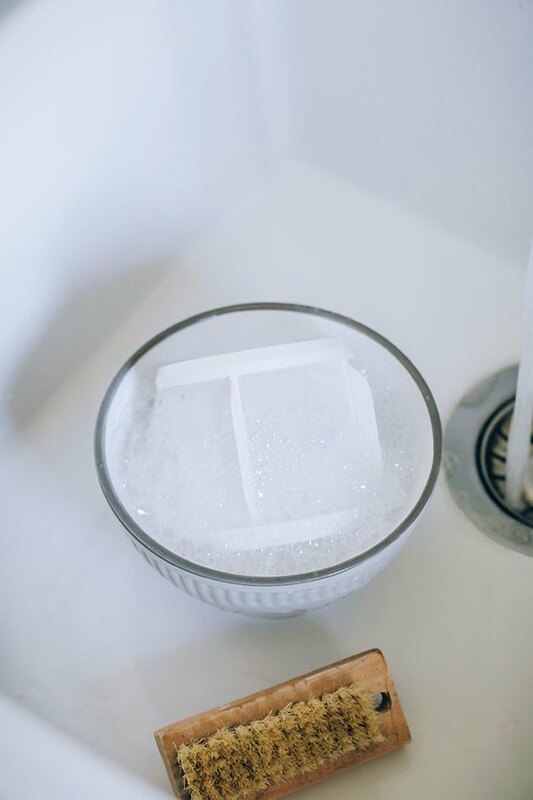 Clean it with a warm soapy sponge and then set the rack aside to dry. Step 2: Clean the filter. Remove any debris found in the filter. 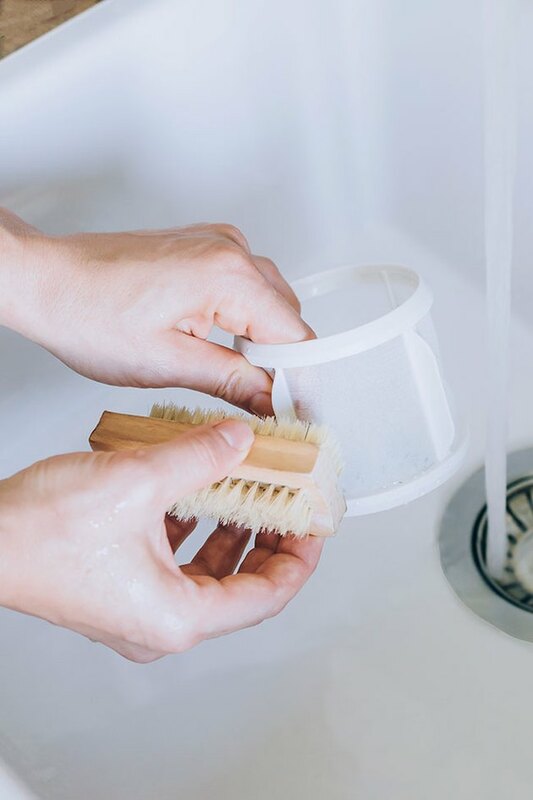 Soak the filter in hot soapy water for 10 to 15 minutes, then use a toothbrush or another brush to scrub away the remaining gunk on the filter. 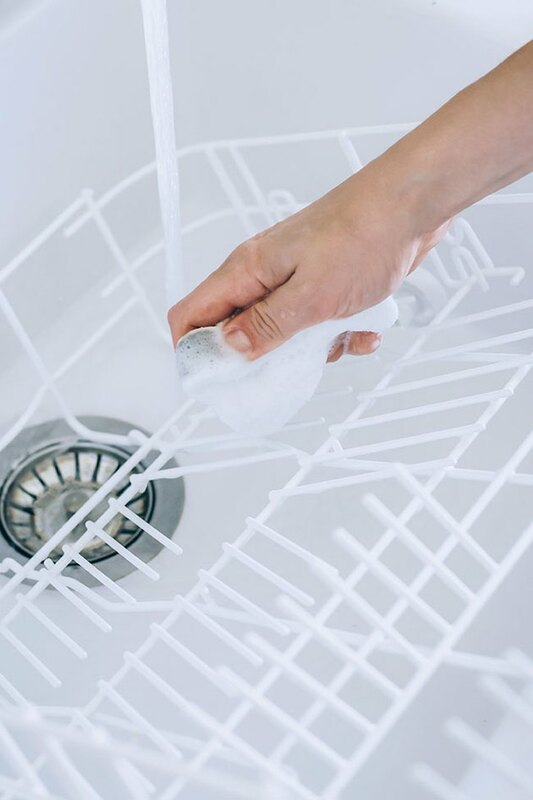 Remove the mesh screen in the bottom of the dishwasher (if you can) and soak it in soapy water. 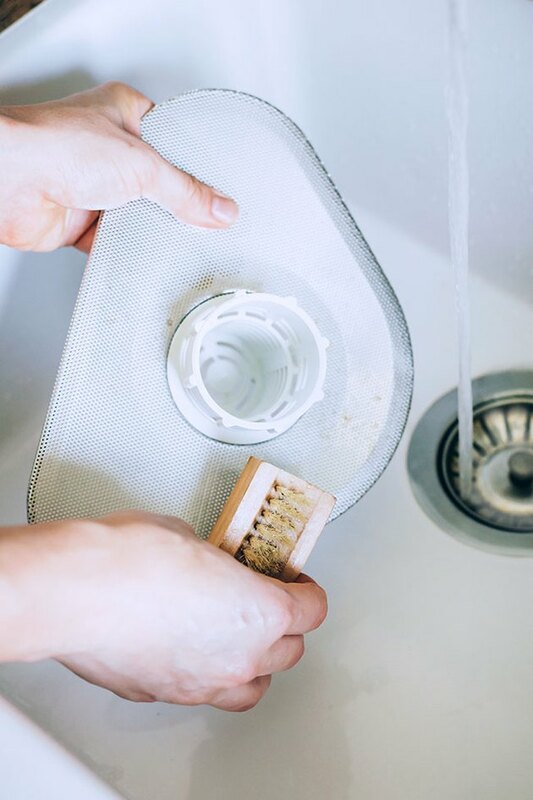 If it's not removable, give it a good scrub with your brush to dislodge any stuck on food or soap particles. Step 3: Clean the rubber trim. 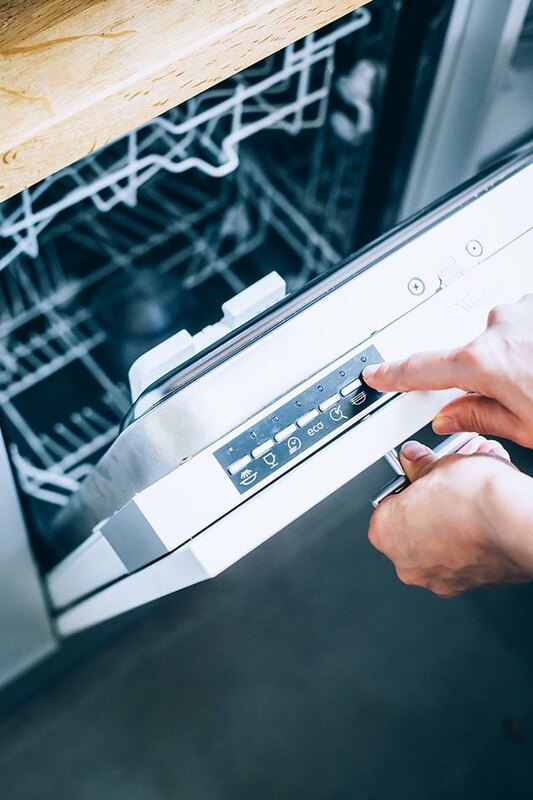 Fill a small bowl with hot soapy water, and then dip in your brush and scrub the rubber trim around the opening of the dishwasher to remove any mold or buildup. 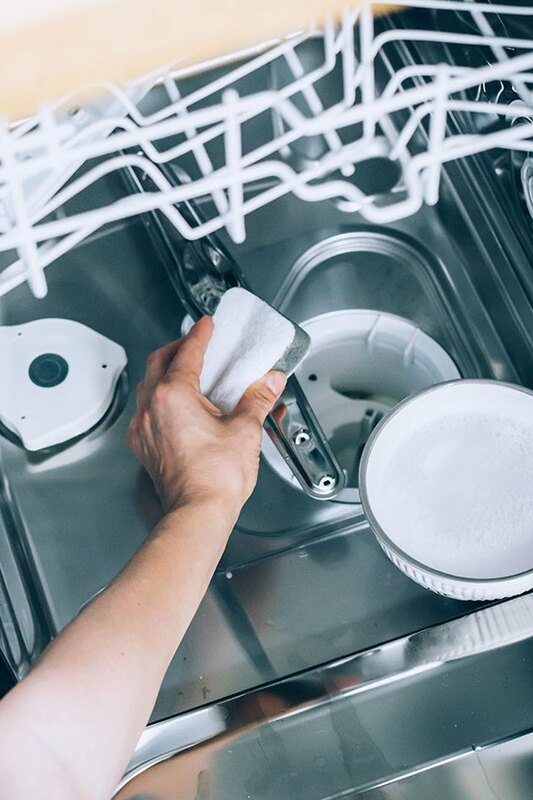 Look for other mold or discoloration around the inside of the dishwasher and scrub it away. Step 4: Check the spinner. 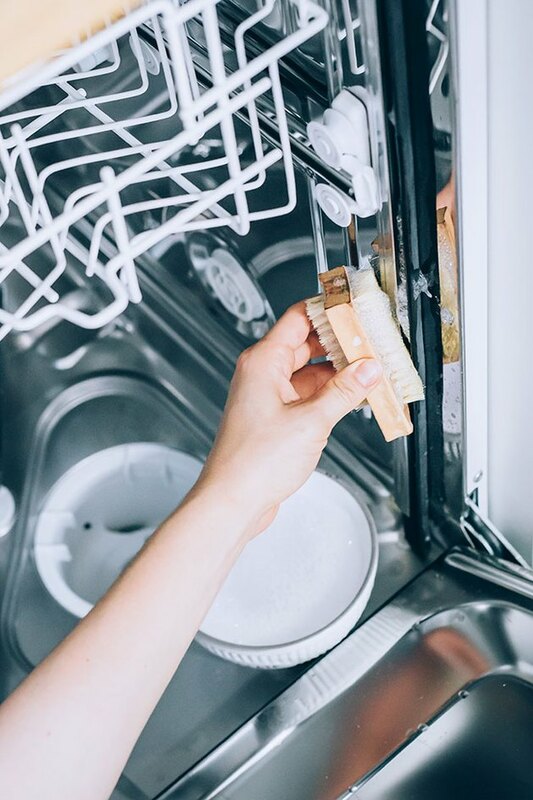 Check the spinners on the top and bottom of the dishwasher to make sure they are spinning freely and that the holes are not clogged. Clean if needed, and then return the racks and filters to the dishwasher. Step 5: Remove buildup with vinegar. 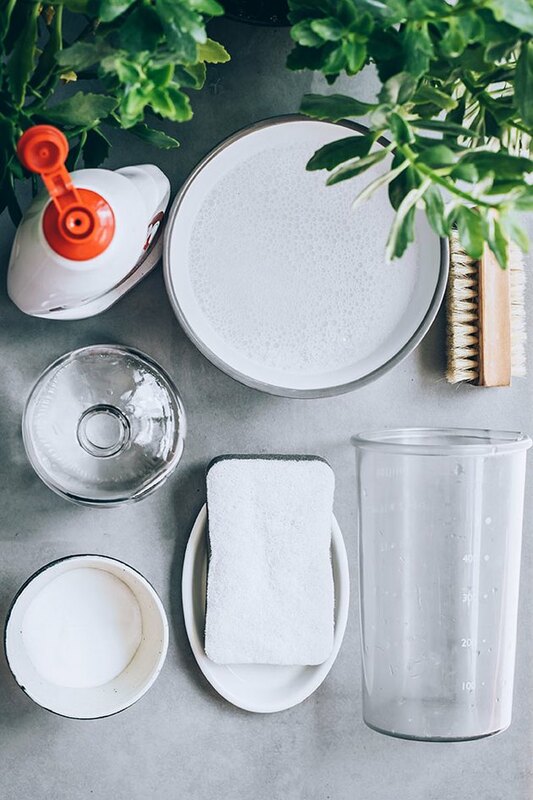 Step 6: Deodorize with baking soda. 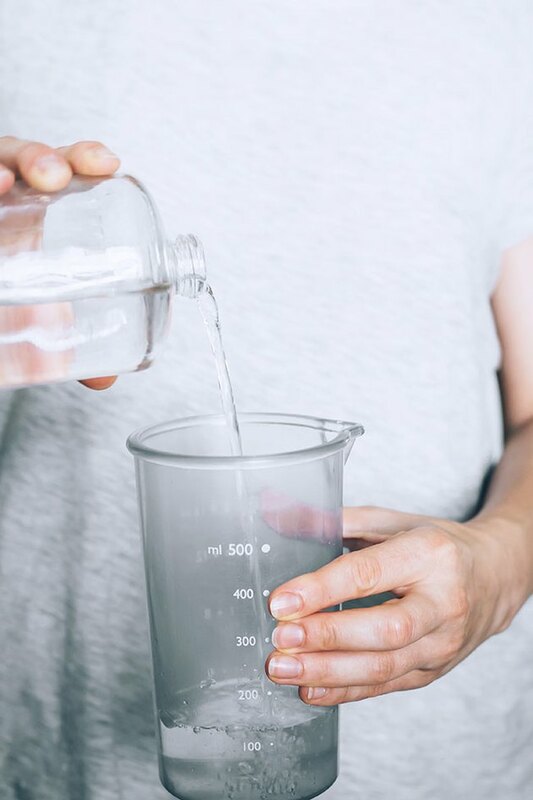 When the vinegar cycle is complete, open the dishwasher and remove the vinegar cup. 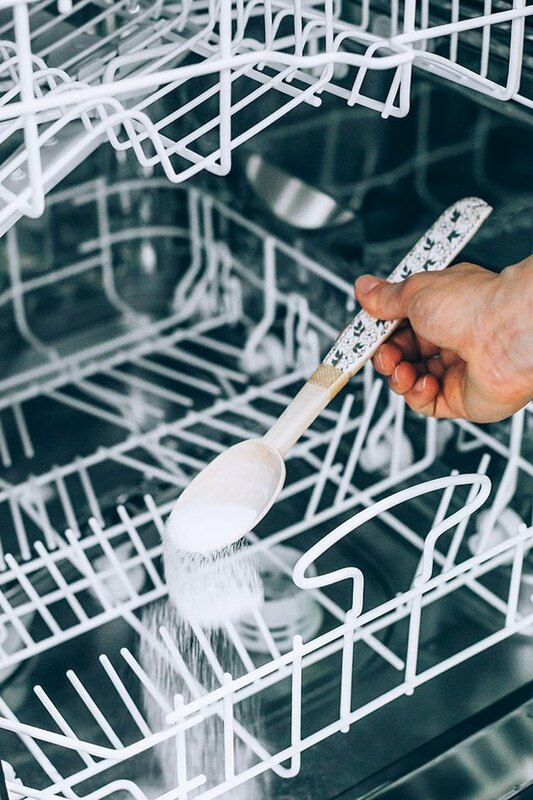 To absorb funky dishwasher odors, sprinkle one to two cups of baking soda into the bottom of the dishwasher. 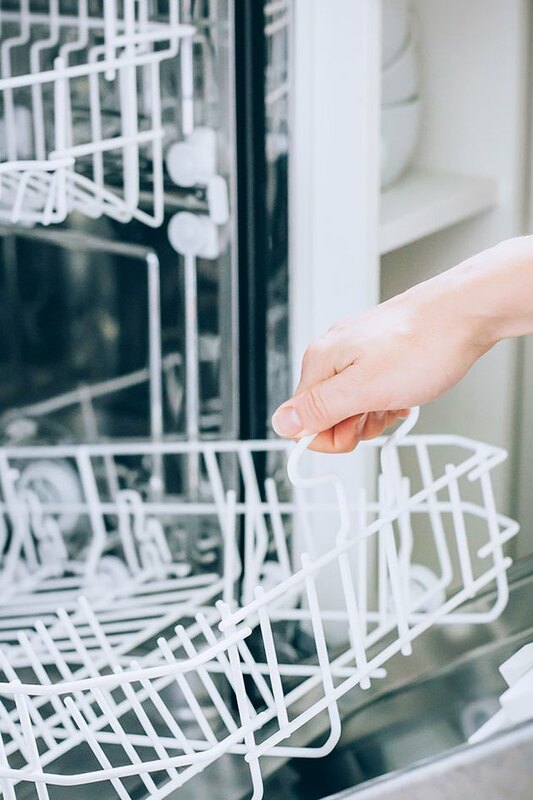 After sprinkling in the baking soda, run the empty dishwasher again on the sanitize setting (or whatever is the hottest water option). 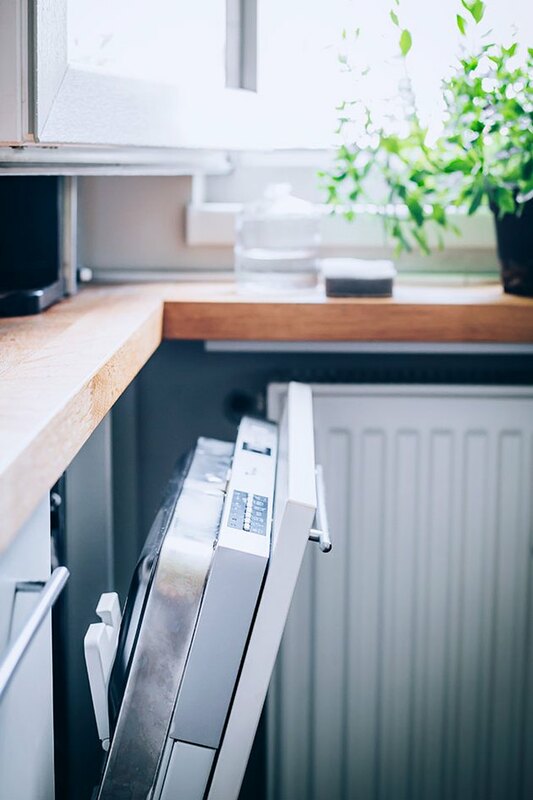 When the washing cycle is complete, open the dishwasher door slightly and let it air dry for a few hours. 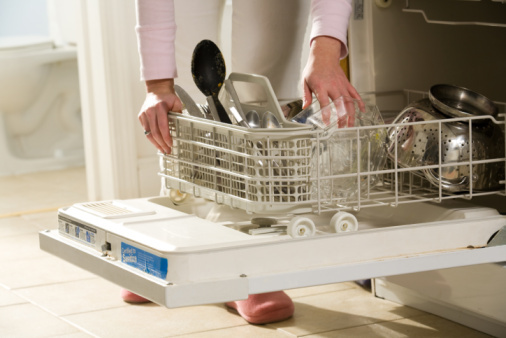 Repeat this process every month to keep your dishwasher in good working order. Your dishes will thank you!